‘The Barns’ at Cressing Temple is a bright and vibrant tea room, offering a wide range of homemade meals with fresh and local ingredients. After indulging in a delicious ‘Tiptree’ cream tea, visitors can make their way around the fascinating and outstanding 13th century barns and admire the Tudor herb garden. 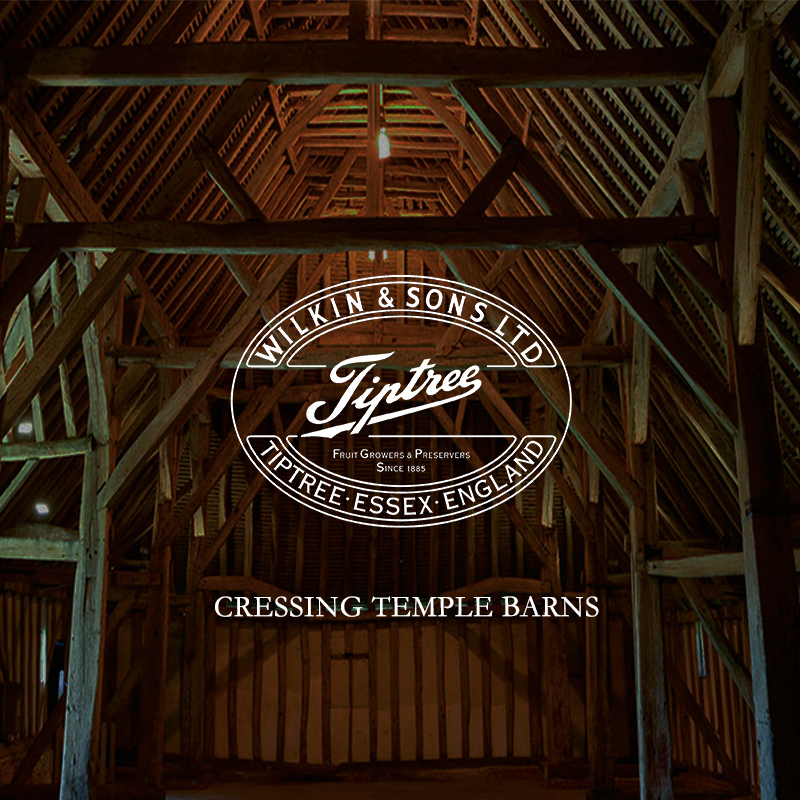 Cressing Temple barns is best-known as a captivating medieval moated farmstead located between Witham and Braintree. Matilda Boulogne, wife of King Stephen, founded the manor of Cressing in 1137 and granted this to the mysterious Knights Templar. Within the estate visitors can find the huge Grade I listed Barley Barn, built by the Knights Templar in circa 1206AD. 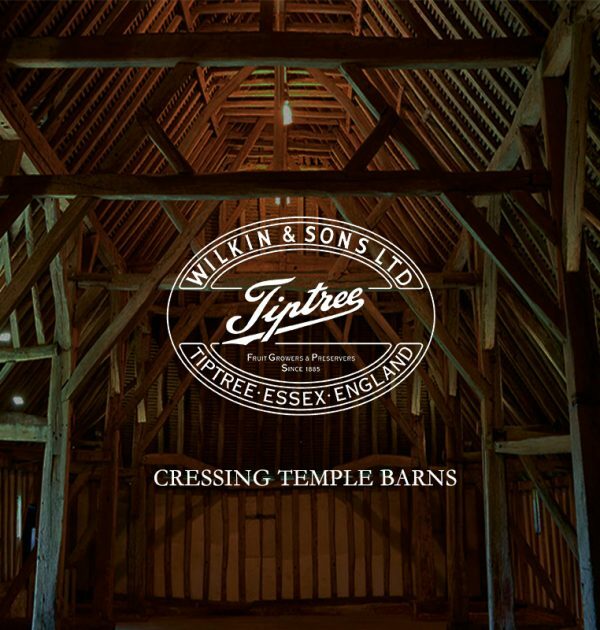 It is said to be the oldest recorded timber-framed barn in the world and next door stands the equally impressive Wheat Barn, built in around 1280AD. Visitors can find one of the best examples of how a Tudor garden would have looked. The garden offers a tranquil atmosphere and a chance to see and learn about the massive variety of current and historic herbs.